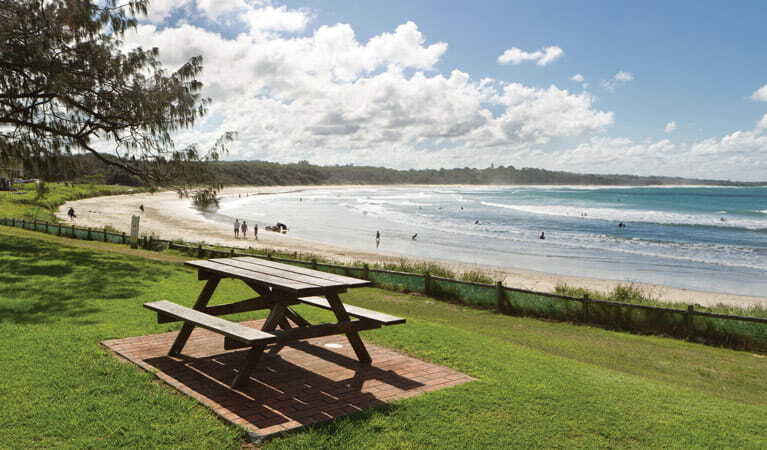 Woolgoolga Beach is managed by Coffs Harbour City Council. Signage on the headland is low mounted (approximately 30cm off the ground), so be careful when walking in low light. 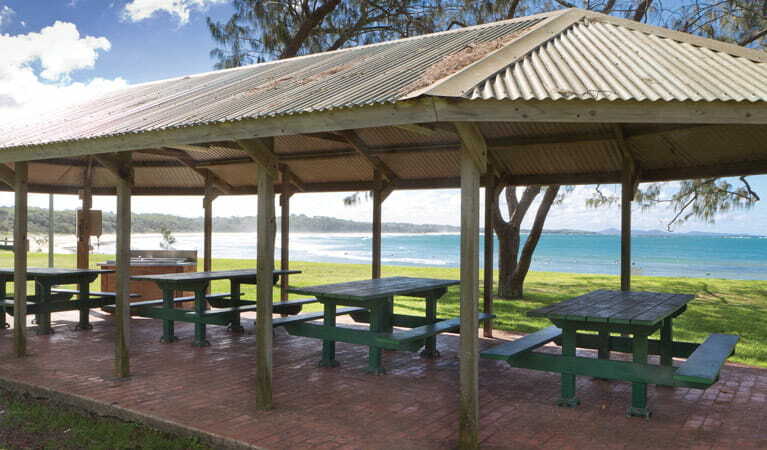 Treat the family to a day by the sea at Woolgoolga Beach and Headland. 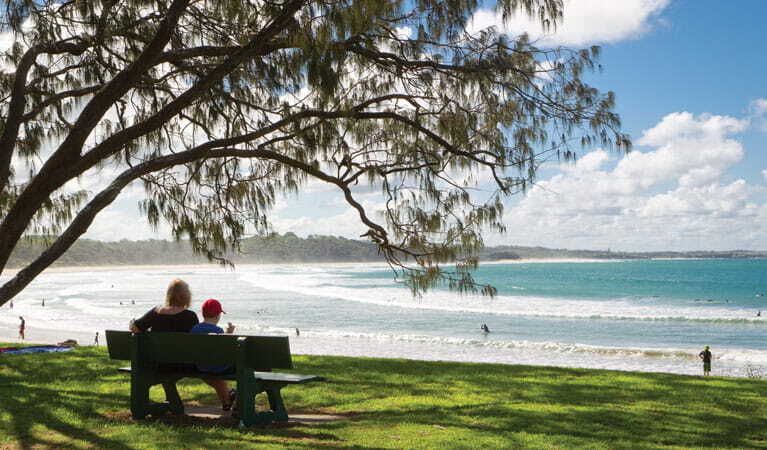 Woolgoolga, also known as ‘Woopi’, is renowned for its swimming, surfing, fishing, diving and snorkelling. There’s a small park nearby with play equipment and plenty of shade for a picnic. 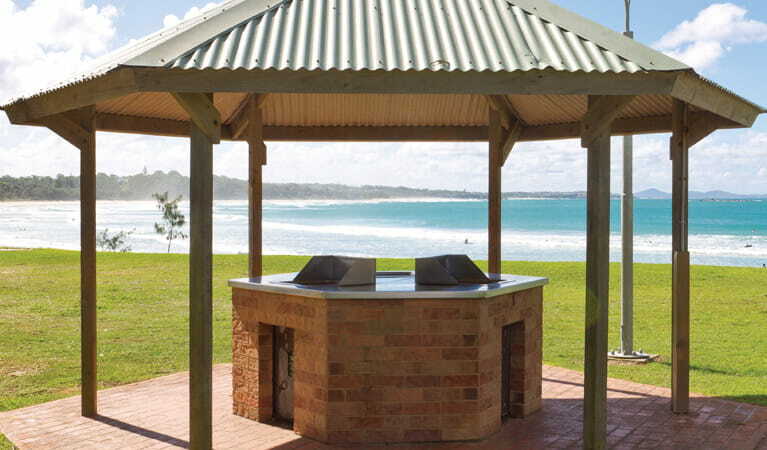 Up on the headland, you find scenic walking tracks and jaw-dropping coastal views that stretch to Yuraygir National Park and the dunes and rolling hills of the Coffs Coast and hinterland. 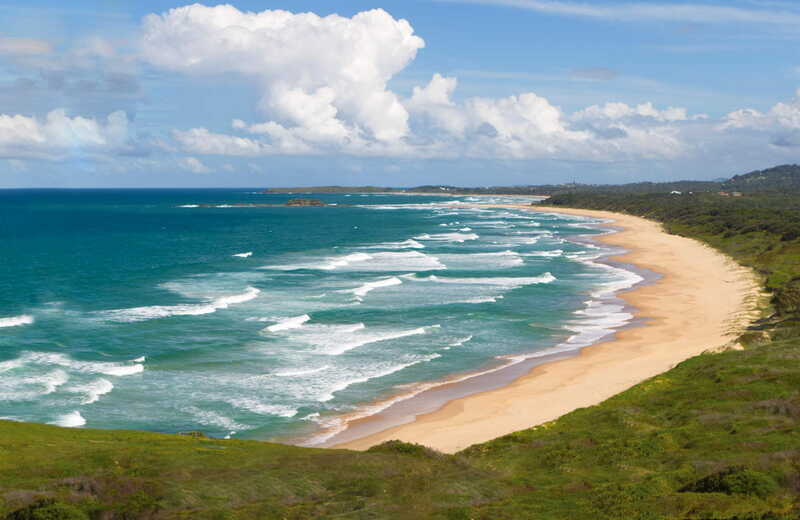 Between May and October, Woolgoolga Headland is the place to be for the best whale watching in the Coffs region. Be sure to take your binoculars for up close views of these amazing creatures and don’t forget to tweet about what you’ve seen.